We dedicated to only one thing! We have 6 years experiences, more than 500 customers, more than 800 fine cases, Our Customers Span all over the 19 provinces and cities of China。15 of the Top 500 Enterprises。18 Ministries and commissions. 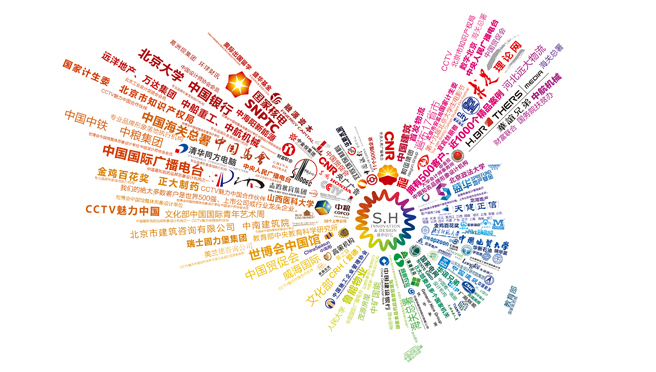 68 Top-listed Companies。7 Prestigious Universities。Customers involving government agencies, education, culture, trade, clothing, architecture, medical, food, wine, IT, network, TEL, servings and the like.